A BPEC qualified plumber for unvented cylinder and water heater repairs and maintenance. Same day service and emergency call out’s within the hour. OAP discounts available. 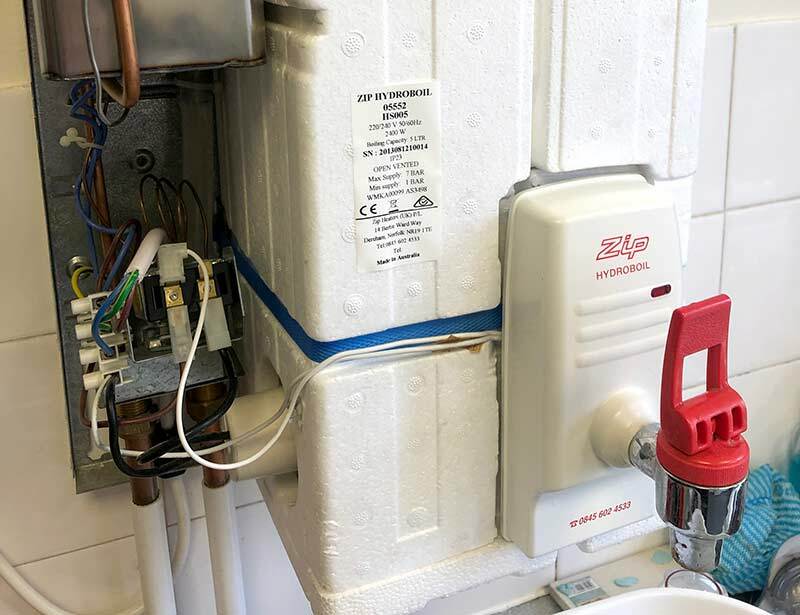 Our BPEC Qualified plumber has certification in unvented systems, including the repair, maintenance and servicing of unvented hot water cylinders and water heaters. We are able to work on unvented systems of any size, both residential and commercial. We’ve listed only some common problems we receive calls for, you can call us for any type of unvented hot water system and for any issue it’s having. Why Choose Cross Gates Plumbing? As with gas boilers and central heating systems, unvented hot water systems should be checked at least once a year and any maintenance or repair work required done as soon as possible. Unvented Cylinders, in particular, can be very dangerous if not maintained and in perfect working order. There are cases of hot water cylinders building up enough pressure to make them explode so make sure yours is serviced regularly. We’re available for safety checks and servicing as either an ongoing contract carrying our checks annually and servicing when required or on an ad hoc, one off basis. Checks and servicing are available to home owners, landlords and estate agencies, small businesses, local authority departments, the hospitality sector and other commercial entities. 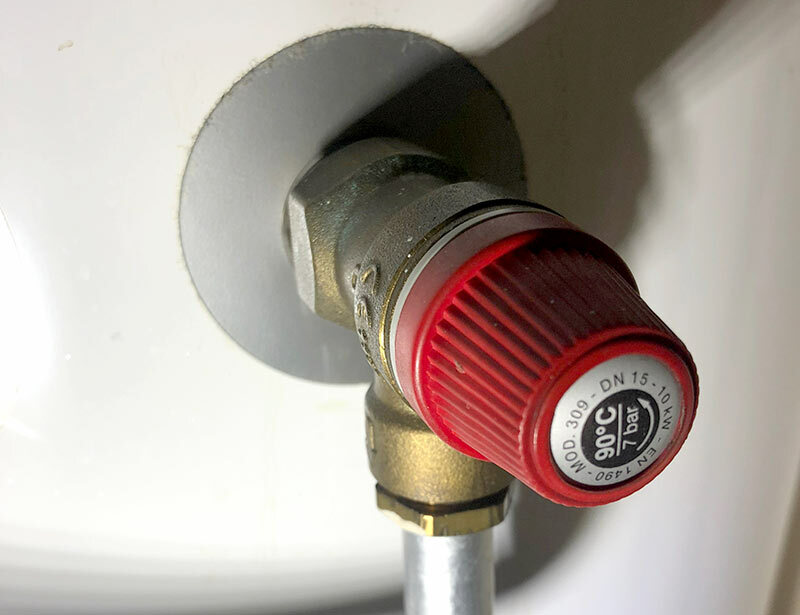 If you’re requiring a water heater repair Cross Gates Plumbing can repair or replace any type you have, we work with all the top brands and those less well known. 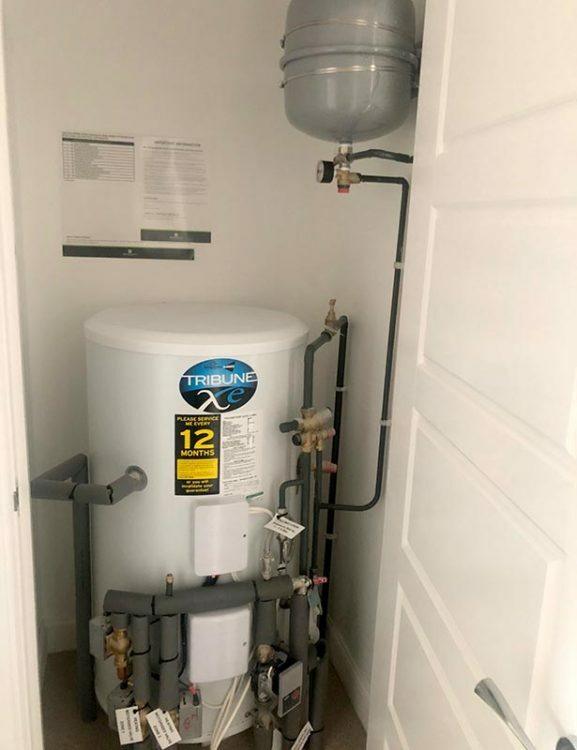 If you’re looking to have a new water heater installed we can help not only with the installation but also make sure you get a good deal on price. Using various trade suppliers we can often source these at very competitive prices and we are always looking to get the best brands on the best deals. If you have already chosen or purchased one we’re happy to do just the installation. We have experience in replacing any part of a typical unvented cylinder. We always have a good stock of industry standard commonly used parts, so if it’s a part needing replaced it can often do done on our first visit if a new part is required it can still be completed the same day. 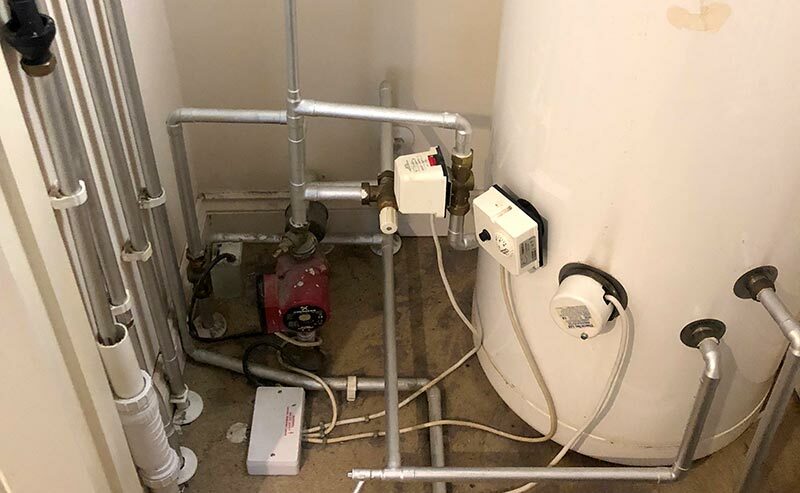 There are all kinds of things that can go wrong with an unvented hot water cylinder and only plumber qualified to work on such systems should be allowed to work on yours. If you have any tell tale signs of a problem such as pipes outside of the building discharging hot water, valves or pipes leaking you should call us out immediately, the problem may turn out to be more hazardous than it appears. Because of the potential risks of having an unsafe unvented hot water cylinder we offer a 24/7 emergency call out service which also comes with no call out fee, you’ll only pay per hour for our actual time on the job. As aforementioned, you should contact us immediately if you have any kind of discharge or dripping from the cylinder itself or from the pipe outside. All tradesmen from Crossgates Plumbing are fully qualified for all the work they do and have the appropriate insurance in place. BPEC is an acronym of the British Plumbing Employers Council and our plumbers have qualifications from this scheme for working with unvented hot water systems, amongst other plumbing related topics.